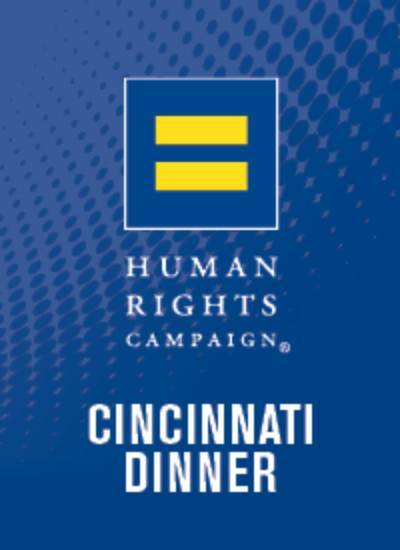 Thank you for supporting the 10th Annual HRC Greater Cincinnati Dinner. This wonderful night will be filled with friends and fun. Best of all, your participation is an integral part of driving equality in the Greater Cincinnati area.